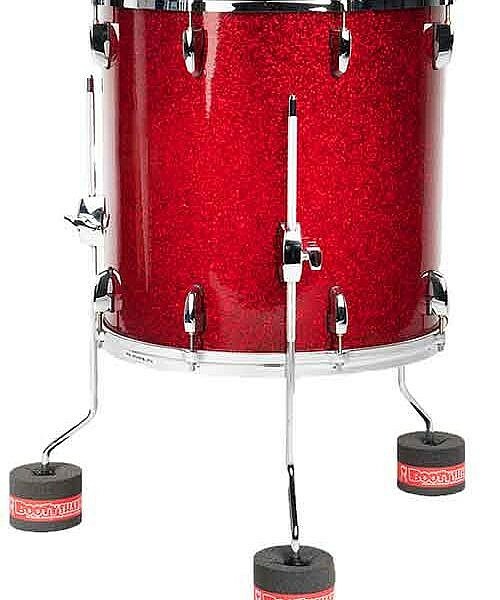 The top layer is made from the patented “slotted receptacle,” which allows Booty Shakers to universally fit on all brands of drums including vintage drums. The slotted receptacle also grips the leg allowing you to move, tilt and position the drum without having to worry about the mount slipping off. 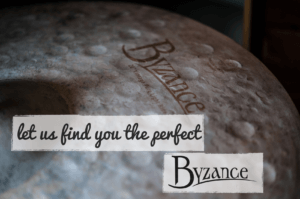 The second layer is a high density disc that distributes the load of the floor tom leg and prevents the foot of the floor tom from deforming or creating a divot in the base. 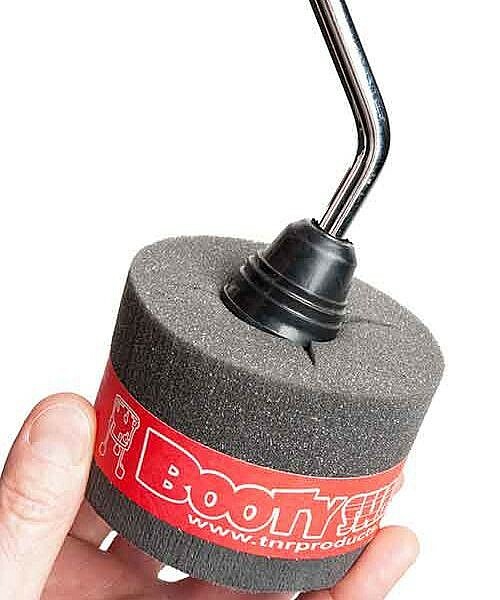 This enhances the performance of the floor tom mount while increasing its longevity. 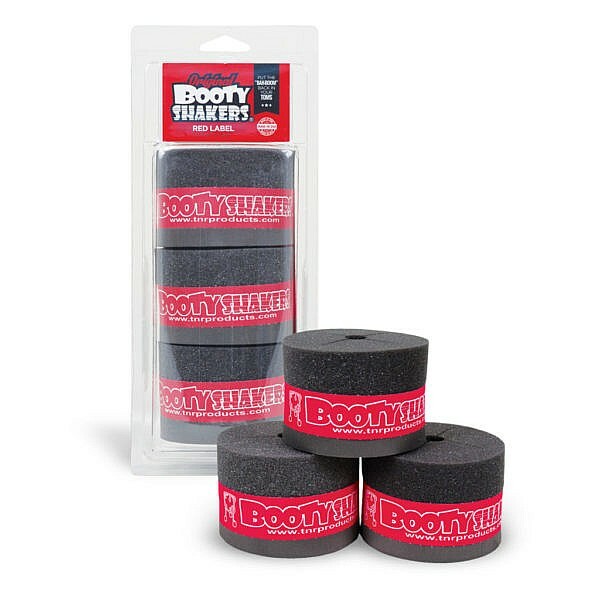 Last but not least, the third layer of Booty Shakers eliminates the transfer of vibrations from your drum to the floor (which chokes sustain and sound) and absorbs shock for better stick rebound and overall drum sound.